Today is the day. It’s the launch of the book ‘Social Media in Social Research: Blogs on Blurring the Boundaries’, to which I contributed a chapter on using social media for qualitative research. The book was curated by Kandy Woodfield and is original in that she invited a broad range of social research experts to contribute a blog post each on various methodological issues of using social media for research. What started with a tweet is now a book with 53 chapters, considering issues as broad as scoping your study, to the dark side of using social media in social research. The chapters are short and written in a conversational style… just like a blog post. I contributed a chapter on ‘Issues to consider when using social media to collect qualitative data’. 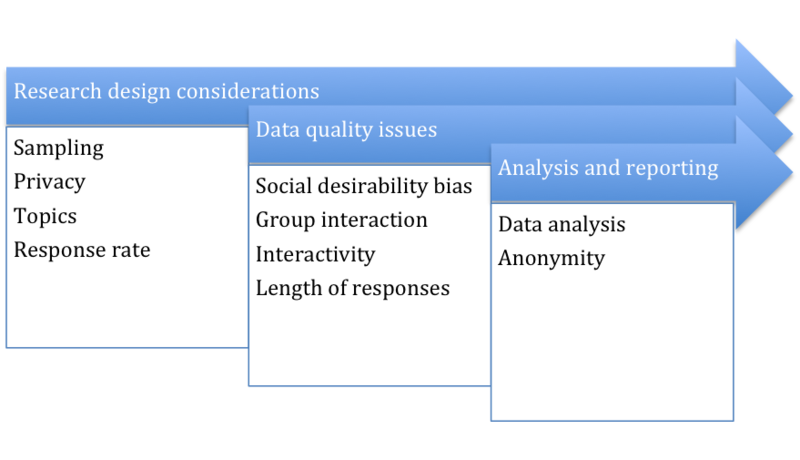 In this chapter, I identify how the characteristics of social media platforms impact on research design, the type and quality of the data collected, and the approach to data analysis and reporting. 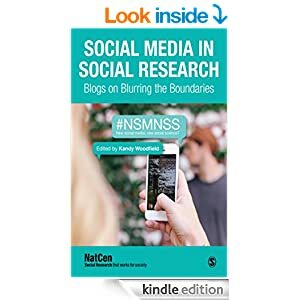 Posted on October 29, 2014 October 30, 2014 by anacanhotoPosted in Academic writing, PersonalTagged AcWri, Book, Book of Blogs, Kandy Woodfield, NSMNSS, Research Methods, Social Media in Social Research: Blogs on Blurring the Boundaries, Social Media Research. Previous Previous post: Advice for creating short video presentations?